When it comes to buying a new vehicle, you’ve basically got three options – new, certified used, and non-certified used. 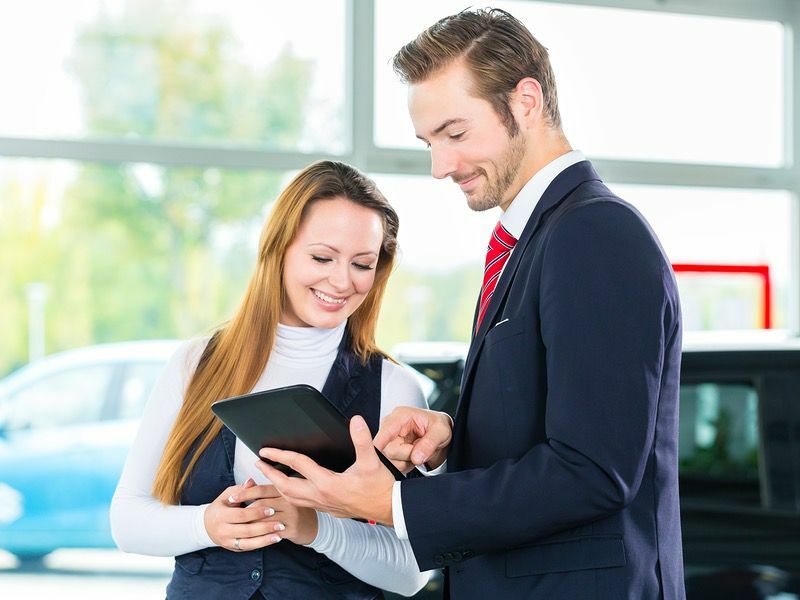 While it is obvious what a new automobile is, many people are unsure of the differences between a certified and non-certified used vehicle and the pros and cons of each. In order to make your best decision, it is important to educate yourself to make sure you get the best vehicle for your money. 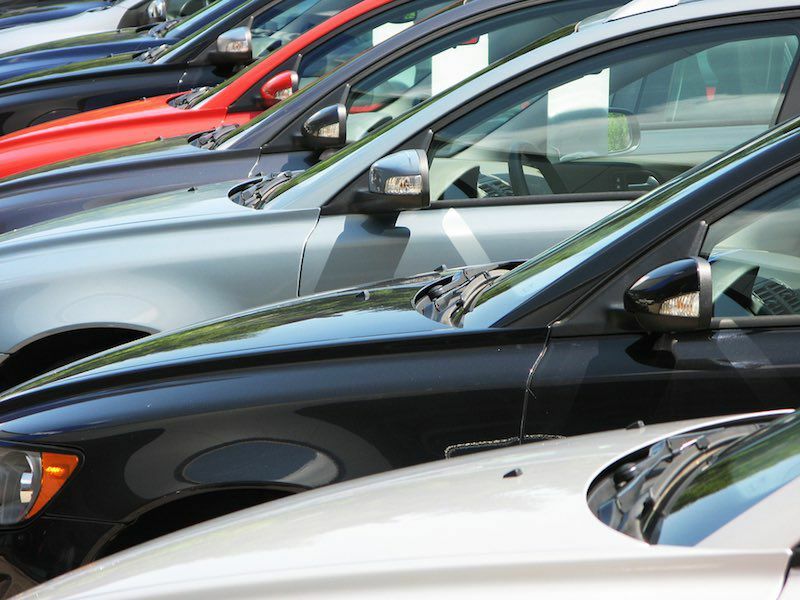 A certified pre-owned (CPO) vehicle is a used vehicle that has gone through manufacturers testing to make sure that it still meets the original requirements. Most are also backed by a limited warranty and has a certain manufacturer stamp of approval. This approval is what makes certified vehicles so popular. It gives consumers peace of mind to know that the auto has been looked over by a manufacturer’s mechanic and has come out clean. These mechanics often have what is called a 150-point inspection list (see Honda’s here). 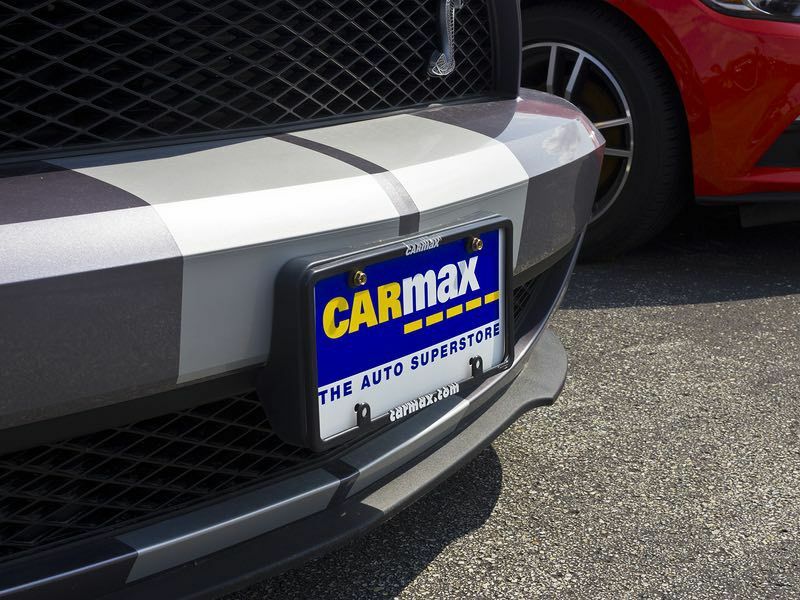 As long as the vehicle checks out, it is given a certification which includes warranties and sometimes additional features like roadside assistance, special financing options, and free oil changes. 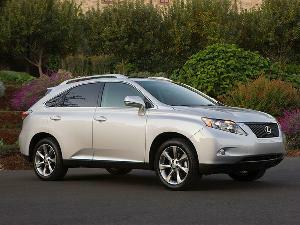 These cars tend to be off-lease trade-ins which are low in mileage and years. 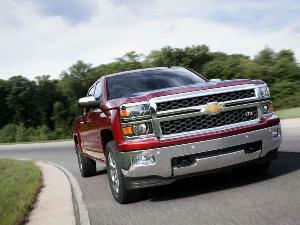 For example, GM Certified’s must be 2004 models or better with 75,000 miles or less. They must all meet tough standards or they won’t pass the GM inspection. This guarantee practically ensures that buyers won’t buy a dud. 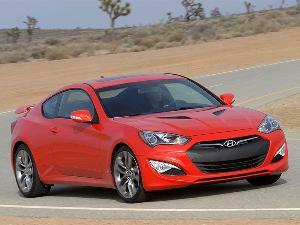 Plus, a “like-new” car for less is also great for resale values. However, certified cars are significantly more expensive than non. Manufacturers often adjust the price from 2% - 8% higher than the average price tag and, thanks to their popularity in recent years, CPO premiums are still on the rise. 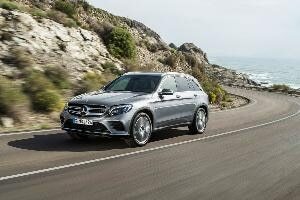 This can really tax a consumers wallet – about $500 - $1700 for a non luxury vehicle and anywhere from $2000 - $3000 for a luxury vehicle according to CNW Marketing Research. When considering price, sometimes brand spanking new cars are the same price as a manufacturer might be asking for a CPO. For example, the price of a certified 2006 Honda Civic was roughly $17,000. If you take the time to research, you’ll find that a new 2007 Honda Civic was the same price! Most manufacturers will also advertise based on old warranty standards. For example, you are looking at a 2009 vehicle with 96,000 miles on and were further enticed by the 7-year/100,000-mile warranty. Unfortunately that warranty is most likely based open the original warranty, meaning that there is really only about a year left plus the car is so close to 100,000 miles it may run out sooner. 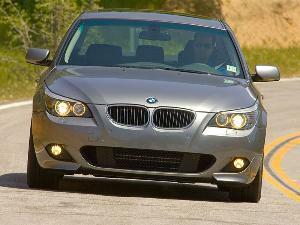 And, although the limited warranty sounds great, when broken down, most are a simple, 3-month/3,000 mile plan which might not be worth an additional $2,000. 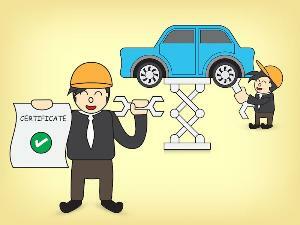 Lastly, certified vehicles are in fact, checked by human beings. Mechanics, but humans no less. Therefore, you must always consider the option of human error in the inspection and should keep in mind that a “lemon” could slip through – certified or not. Just because a certification means that it was checked over by the manufacturer’s mechanic, you should take it to your own mechanic to ensure that it is in prime condition before you pay the extra fees. 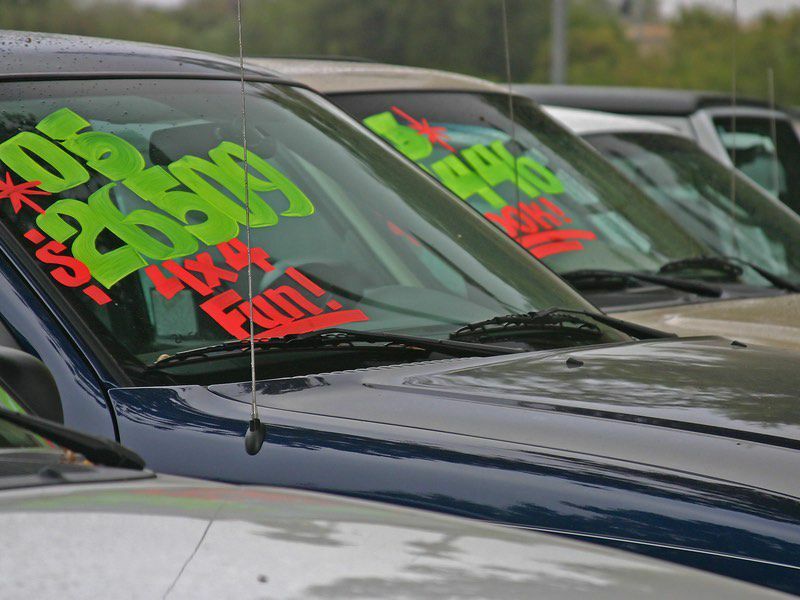 In the most basic sense, a non-certified vehicle is a used car. The best part about a non-certified vehicle is the savings. Consumers can save thousands. When you really think about it, there is no real, hard evidence that certifieds are better than non-certifieds. If you take the right steps (see below) and get the car checked by your local mechanic, you can have the same peace of mind you would paying extra for a cert. And, in a sense, you can even “certify” the vehicle yourself. According to Tom Kontos, VP of online vehicle auction site Adesa Corp, "If you have gone over the vehicle thoroughly, or hired a mechanic to help inspect it, and combine that with an extended warranty, you could create a quasi-certified vehicle. That may be a better way to go for people who have the ability and time to go through that themselves and save some money." Prices on these vehicles are even more negotiable. You can even save a bundle more by purchasing from a private party which often wields a very good deal as long as you follow the right steps prior to purchase. The downside to non-certified vehicles is the simple fact that “lemons” are more prominent. There is no real way for recourse once you dot the last “i” on that contract. But, many states are incorporating Lemon Law into their regulation books so you can possibly save yourself if you’ve bought a dud. Another big time concern with consumers and non-certs are that buying from dealerships can be risky business. But, as mentioned, if you follow the steps and take the car to a mechanic to ensure there are no real problems, you should be fine. ...is be smart. Whichever way you choose follow these steps to get peace of mind that your purchase is sound. 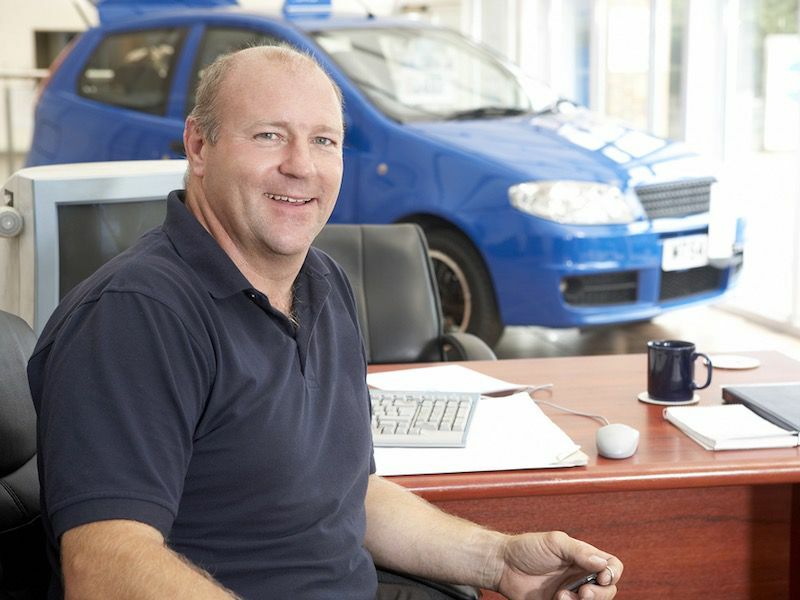 Compare used car prices and get ready to use your negotiating skills! There is never any guarantee with any used car so follow the necessary steps while keeping mind your personal preferences. If you need to pay to have that peace of mind that a certified vehicle brings, then do so. And if you want to save a few thousand dollars on a non-certified vehicle, then do so! Before buying any vehicle always research and make sure you are knowledgeable on the subject so you can get the best bang for your buck. This article is your first step so you are well on your way!